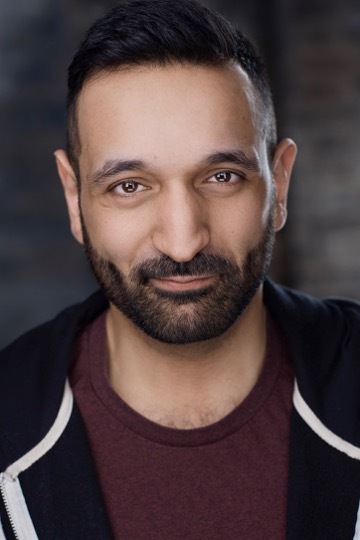 We’re delighted to have the fantastic SID AKBAR ALI remounting last year’s tour of HOW TO BE LUCKY from today the 6th of February, on a Northern tour with a very special performance in front of delegates on the 25th of March. 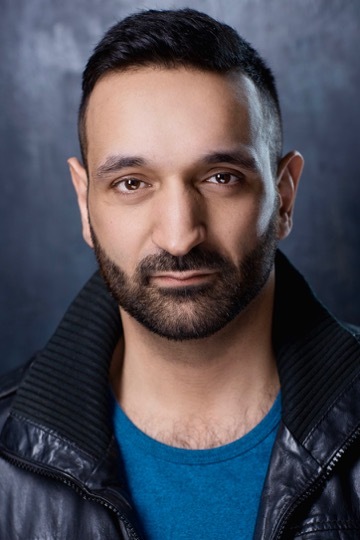 How to be Lucky is a theatre performance that seeks to examine aspects of the modern refugee experience of settling in the UK and particularly in the Yorkshire Region. Following extensive research and conversations, predominantly with Syrian refugees and with the many professionals and volunteers who are assisting their resettlement here, the principal narrative follows the Story of Anwar, a 30 year old Syrian man and his wider family, as he recounts his and their personal journey from Syria to the UK via initial displacement in neighbouring Jordan. The story of Anwar is the story of millions of people who each year nationally, regionally, globally find themselves forced to pack a final bag and to escape from an unbearable situation in the place they have always known as home.